Why won’t you buy my motorbike? Why won't you buy my motorbike? 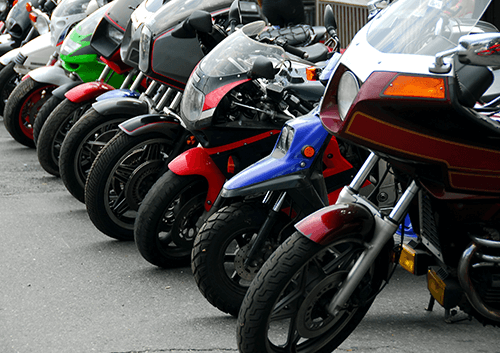 Purchasing a motorbike is a significant investment for most people and generally this encourages them to keep it in top condition – something which is hugely beneficial when it comes to selling it on. If you’re wondering why your old motorbike just isn’t catching WeWantYourMotorbike.com's attention then perhaps you need to look at it more closely. Rust all over the chrome trim? Water sat in the headlamp casing? Patched up petrol tank and backfiring exhaust? These features might be part-and-parcel of the experience with a rat bike but they’re hardly the sort of feature which encourages punters to put their hands in their pocket. We might buy your motorbike but we certainly don’t want a rat infestation! To help you get the best price for motorbike, here are a few top tips from our experts. Get out the family scrapbook and tell us as much about the history of your baby as possible. Motorbikes are prized possessions in most households and this means a well-document history can often be found. Letting us know when your little bundle of oil had its first service, what repairs have been made over time and where it originated can help us value it more accurately. Keep your vehicle in good working order and repair any starting issues which may be present. Runners are always going to be worth more than non-runners so if it’s a simple issue with the ignition switch then get it sorted! Repair any cosmetic damage as well as you can. We understand that you won’t want to spend a fortune on a motorbike you’re getting rid of but any blemishes you can buff out can make a huge difference to the price offered. Ensure new owners get a smooth ride by updating or changing any key problem areas such as the suspension or forks. This shouldn’t be overly expensive but will make your hog an absolute dream to ride. The only problem you might encounter is a sudden desire to hold onto the motorbike for yourself! Put safety first and give your bike a clean bill of health with a fresh MOT. 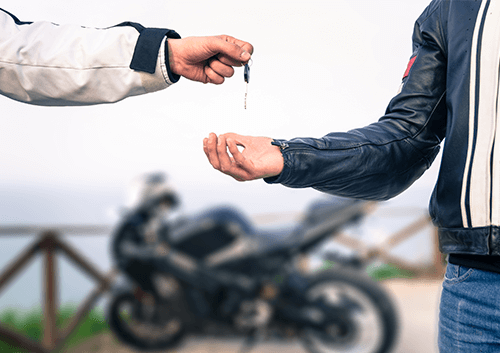 Buying a motorbike without any form of MOT certification means you’re getting an unknown entity and this is something which can affect the price people are willing to pay for it. 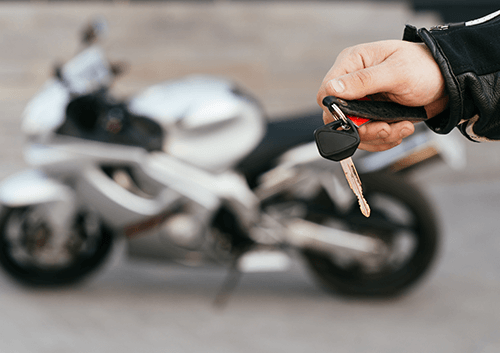 If your motorbike still has a decent amount of time left on the clock then there’s no need to invest in a fresh certificate but if there is no MOT or it expires in a month or two then you might want to consider taking it down the local test centre.